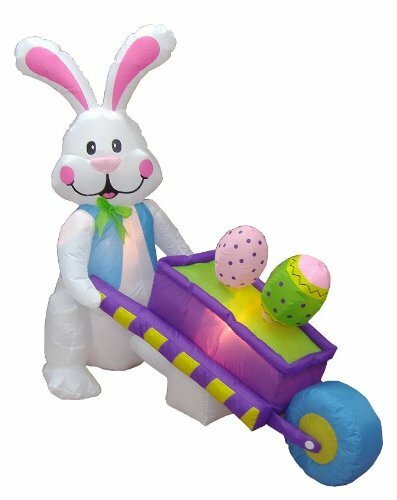 Easter is a special time of year and these outdoor inflatable Easter decorations will show your love of the season. Easter marks a time of year that says Spring is coming. It’s a special religious holiday that marks rebirth. It’s the rebirth of many things during this time. The grass is a getting greener, the flowers are starting to break through the ground and temperatures are rising to a delightful scent of new things to come. Easter is also the time for family and friends to celebrate with the Easter Bunny, coloring eggs and lots of candy. Decorating the outside of your home with some colorful Easter decorations will show your love of the changing seasons and of the Easter Holiday. Outdoor Inflatable Decorations are all the rage. 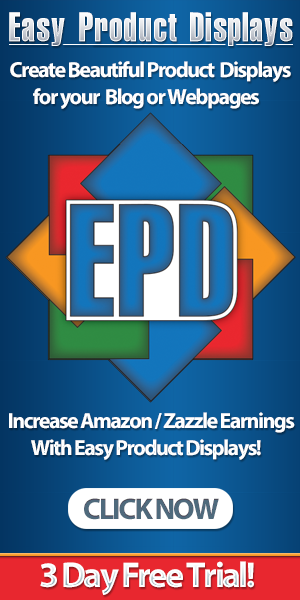 They are so easy to set up and create an awesome presence in any yard. Simply position and tether your inflatable in your yard and attach your inflatable to the included pump and turn on. Simple! To deflate remove from the pump, flatten to remove any remaining air, fold and store. Inflatable decorations fold flat and do not take much room in your garage for storage. You can have one for every holiday and still have tons of room in your storage area. These spinning Easter Eggs Danglers will have you mesmerized as you watch them spinning in the gentle spring breeze. These outdoor Easter decorations are wonderful, especially the inflatable ones.